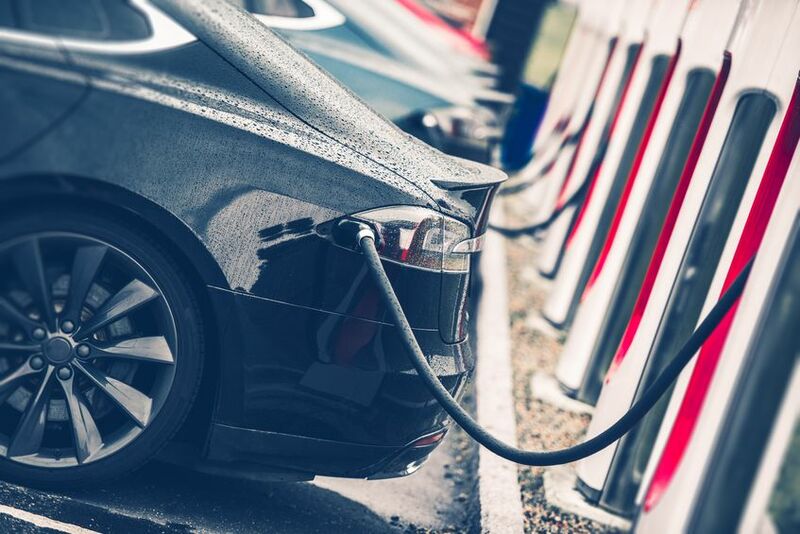 It's time to install electric vehicle charging at your facility. 2017 saw a 54% increase in EV (Electric Vehicle) sales over the previous year and continued growth is expected year over year. The IEA, expects electric vehicle sales to grow from 3 million to 125 million by 2030. Some countries have even went as far as to implement bans on producing combustible engine vehicles within the next couple decades. Electric vehicles have finally reached a maturity and price point that makes them competitive with traditional vehicles. It is safe to say that the age of electric vehicles is here. 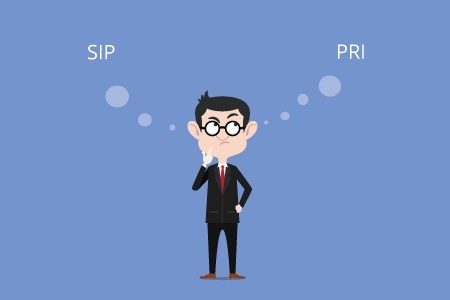 Is SIP or PRI better for my business? 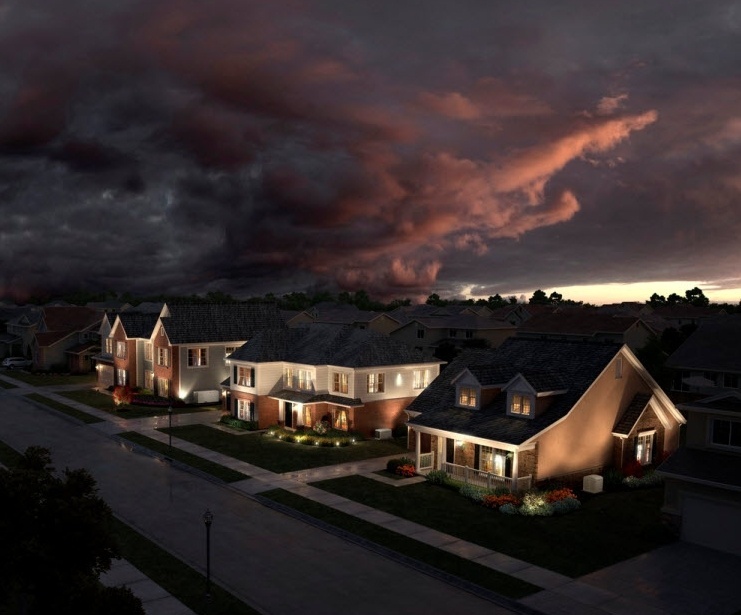 Weathering the Storm: Life without a generator. You flip on the morning news or get a dreaded weather alert on your cell phone. 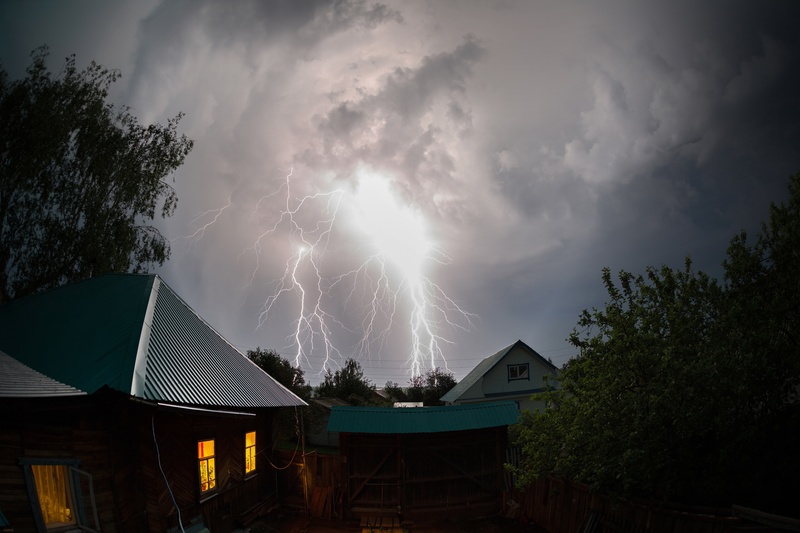 A bad storm is coming this evening starting at 6 pm. You're off to work but remember that you are long overdue for a trip to the grocery store. We know the fine people on the morning news tend to exaggerate these storms, but just in case you figure you better head to the store to stock up after work. You do have your mother-in-law with you, and with her health problems you can't take the chance of being without food or water for several days. Most days we take the electricity in our home for granted. We flip a switch and expect a light to come on. We open the door to the refrigerator and expect the milk to be cold, we expect the AC to work in the summer and the heat to work in the winter. It's hard to imagine back to a time before people had electric in their homes. The electricity that surrounds us has become so much a part of our daily lives that we don't notice it exists. What is the difference between hosted and on-premise phone systems? In the world of email and instant messaging it is easy to forget how much our business relies on good old fashion telephones. While email has become the primary form of communication, nearly all still rely on phone calls to conduct their business. Whether you are a new startup looking for your first business phone system or it is time to replace your existing phone system, the options are plentiful and sometimes confusing. 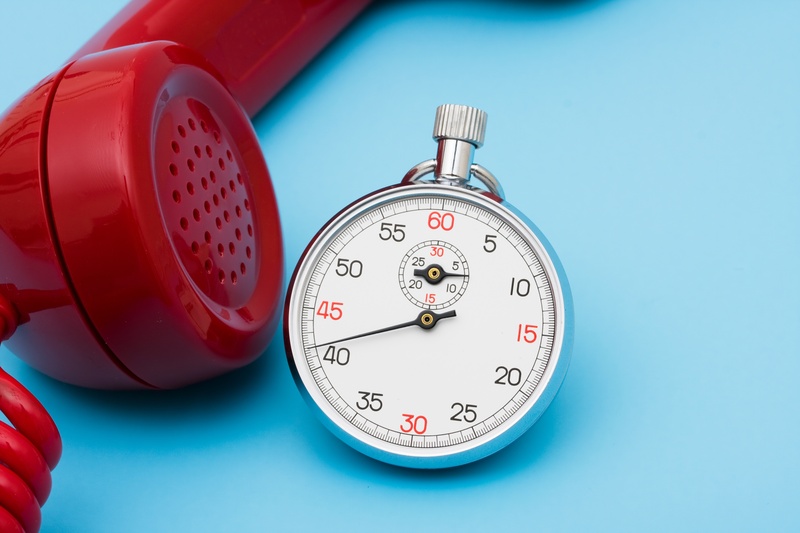 When is it time to replace my business phone system? Unless you are working solo with nothing but a laptop and a cell phone on a beach in Southeast Asia while drinking a margarita (In which case - are you hiring? ), your business most likely relies on your phone system. Even though email has become a primary means of communication in most businesses, phone systems still play a vital role. Welcome to the McClintock Electric blog. Take a look around and don't forget to share articles you find interesting. © 2017 McClintock Electric Inc.